I'm not sure if this Alien Xenomorph building set can be properly called a 'BootLEGO' since it isn't ripping off any specific LEGO set, but it is ripping off LEGO brick designs and the Xenomorph from the Alien franchise so yeah, it's a BootLEGO. 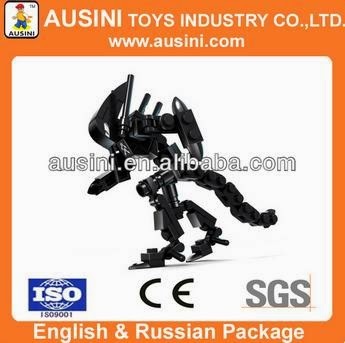 I spotted this sweet Alien set on Alibaba while perusing Chinese BootLEGO minifigures and sets and I think I need one for myself! I don't need a case of 8,000 though, so I will wait until they show up available individually. 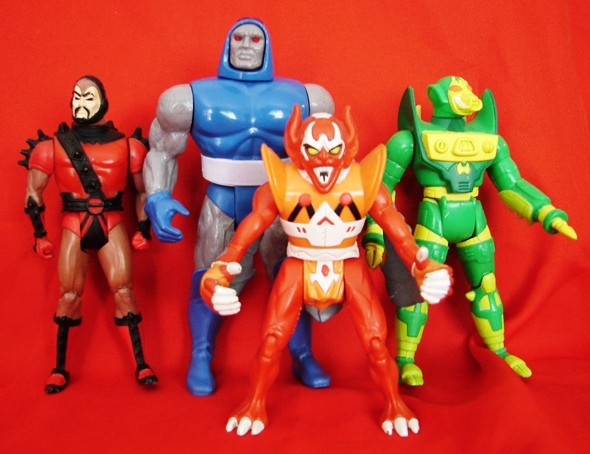 I haven't spotted them on eBay yet, but other sets from the Hero Toys or Armored Heroes line are there, so I imagine it's just a matter of time. 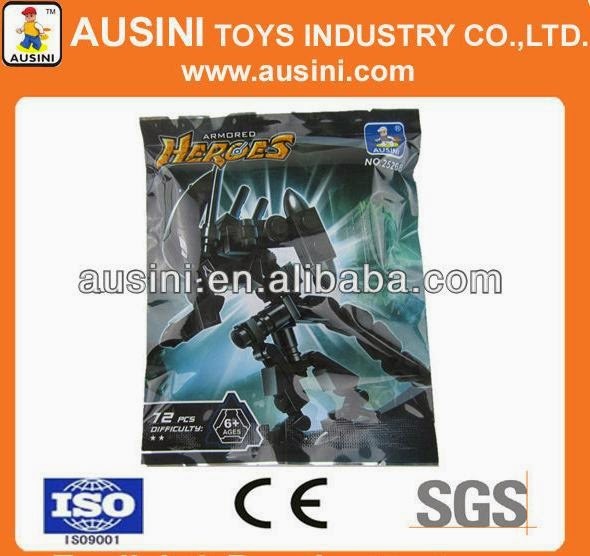 The set is Armored Heroes 25268 and made by Ausini, in case you too are hoping to find one for cheap on eBay someday (hopefully) soon! Kind of like those Hero Factory toys in a way. I just grabbed a pack of this at my local shopping mall (M'sia). It was selling equivalent to roughly USD$1. Ausini brick quality is just average but it's very cheap. I hope they start showing up on eBay - I'd buy that for a dollar! This is the pack I opened to get a feel of Ausini's brick quality. I have tons of chinese lego compatible stuff sitting in the cupboard I've yet to find time to build. Don't know when I get to this one. There's one Ausini product I'm still hunting - Maersk train - which I don't see on the shelves yet. Probably the shop don't bring in the expensive stuff when it comes to chinese lego.